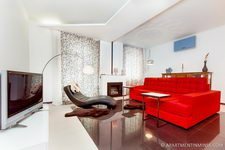 Apartment in Minsk. 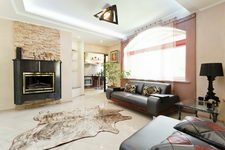 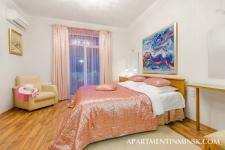 Minsk apartments for rent in Belarus! 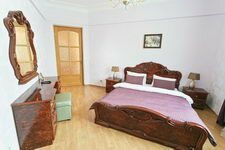 $ 230 - Brand new Royal apartment! 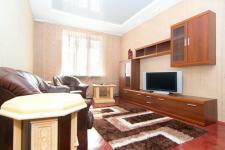 $ 150 - BIG APARTMENT for rent in Minsk, 5 beds!